The Educated Hustle Boys get together this week to discuss the current business atmosphere. Paul discusses his progress in selling his first property and of course, the hosts show some UCF love to the first one-armed NFL player Shaquem Griffin. They then discuss Amazon raising the price of Prime, T-mobile, and Sprint merging together and finally how Ford is trimming the fat by getting rid of some of classic makes and models. 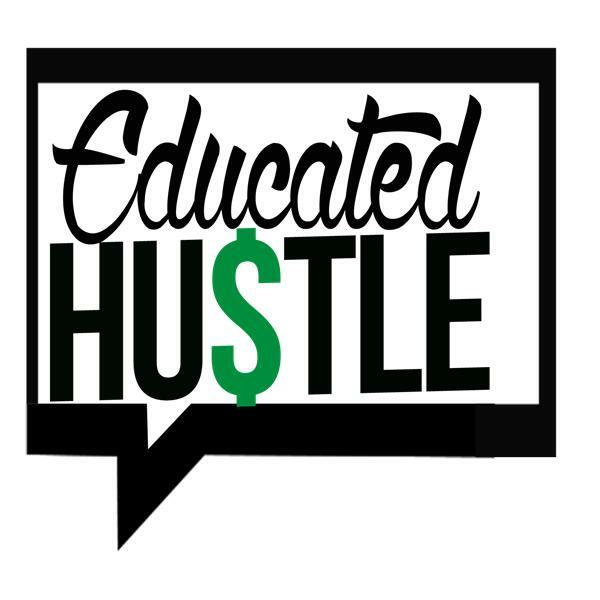 What better way to step into the week than with a little Educated Hustle, tune in!